After nearly 18 months writing for them, WatchGecko asked me to blog on being a watch newbie – starting with 'starting a watch collection'. I ‘get’ the logic. I spent decades oblivious to watches as anything more than simple timekeepers. Eighteen months ago, when I started working with Geckota Ltd, our household had only one watch (my wife’s old Swatch). Now we’ve nearly 30... That, and climbing a steep learning curve from a very low base, gives me useful perspective. Before WatchGecko, I hadn’t worn watches for decades – I used my phone. Before that were a couple of cheap Ingersolls and Seikos. Back then, if you’d asked, ‘Why do people collect watches?’ I’d just have shrugged. 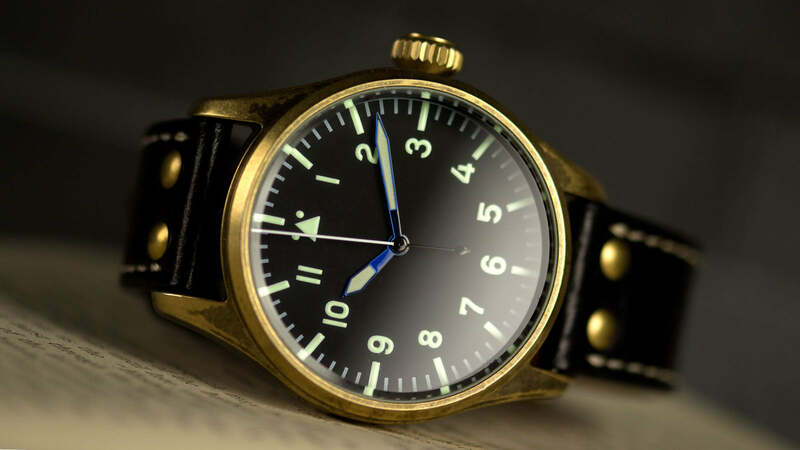 When Geckota’s Jon Quinn gave me a K-01 Fliegeruhren, I wasn’t even sure I’d enjoy wearing a watch. But I accepted and entered the world of affordable watches. Now I’m hooked, feel naked without a watch and love writing about all aspects of these little wrist-sized machines. And going to Baselworld. And building a watch collection. And having free rein to share my watch adventure with you. So, 18 months on, what have I collected? Soon after starting writing for WatchGecko, I fell for Omega’s Seamaster 300 Professional and came within a balance-spring-width of buying. But I didn’t. (Not yet!) Instead, I took a different approach. 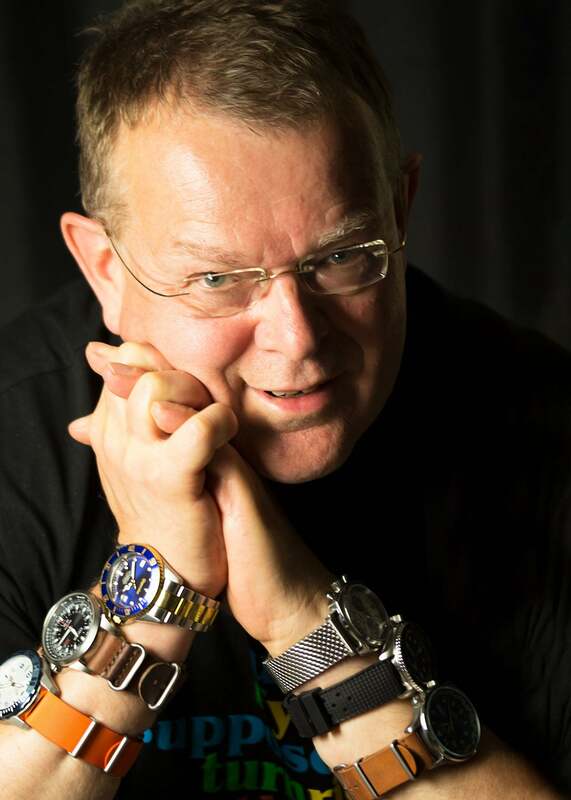 I’ve probably ‘bought the Seamaster’ by now, but given my work, I’ve surely learned more, and got equal pleasure, from ‘a Seamaster-worth’ of popular – some of the best – affordable watches. 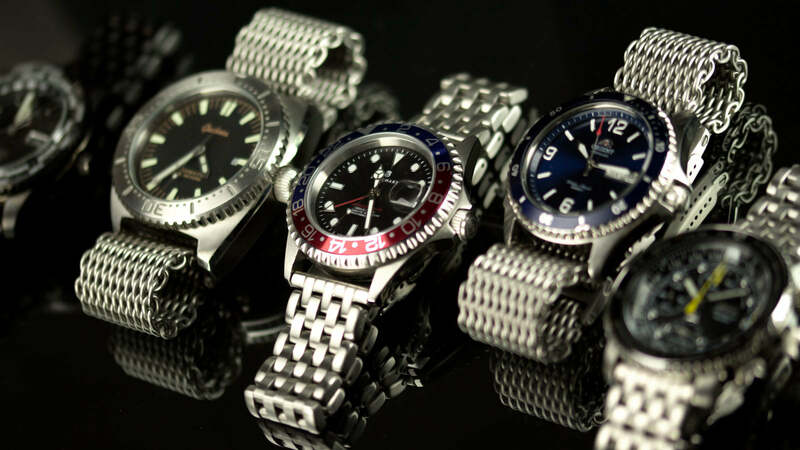 Along the way, I’ve collected some of the most popular, best value for money watches. And compared other affordable watch brands with Geckota watches I’ve been given – and bought. 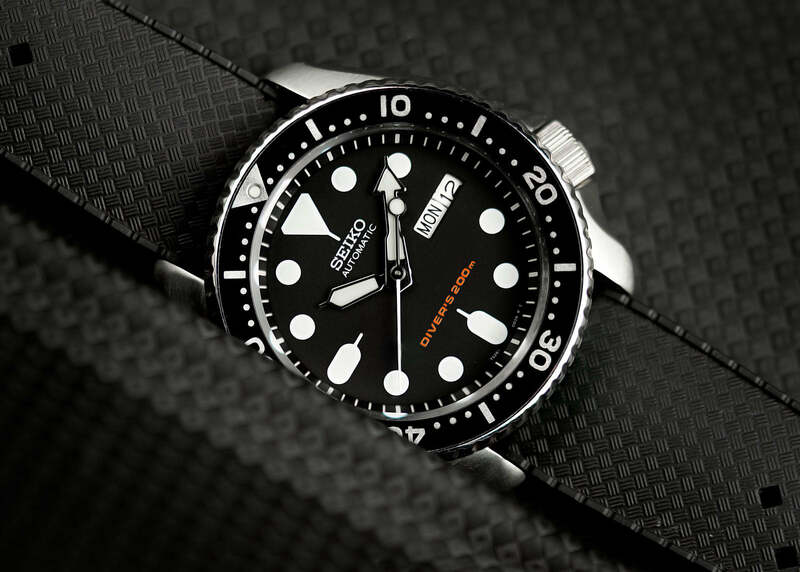 I’ve discovered why Seiko’s SKX007 is a classic. And that talk about underwhelming lume on Invicta’s ProDiver is true. I also know a bit about Rolex Sub ‘lookalikes’ now, thanks to Invicta, Gigandet and Steinhart’s Ocean 1 GMT. Divers? 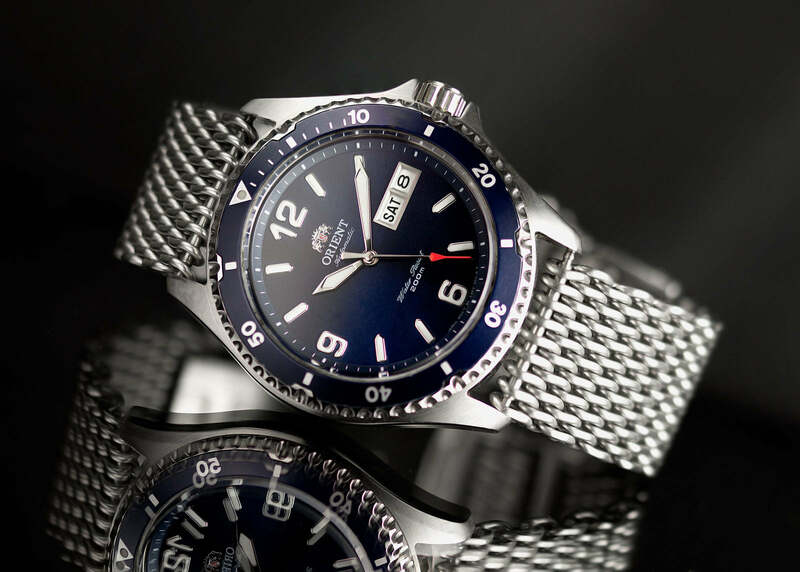 Geckota’s stainless steel K3 was my first before three Orients, two SKXs, the Invicta, Gigandet and Vostok’s Amphibia – the latter like something from a 1970s lucky bag, but still with character. Since starting a watch collection, it’s only grown (‘it’s work’ I tell my wife, who doesn’t understand having several watches, yet didn’t refuse a Geckota K-01…). Soon I explored vintage watch territory with Universal Genève’s Polerouter. Then, in Japan’s legendary watch stores, I bought Seiko’s Japanese Domestic Market (JDM) SARG005 field watch. The strap was lucky bag material but the Seiko looks great on Geckota leather. My current favourite watch and strap combo? The Polerouter (when new, a serious Rolex Datejust alternative) is a superb vintage/dress watch on Geckota V-stitched leather. And for a sports watch and strap? My Seiko 5 Mount Fuji World Heritage on an orange Bonetto Cinturini NATO. And for a pilot chronograph? I love my Seiko SNA411, on Geckota’s classic engineer bracelet, with its 200 m rating and ‘secret’ dual-time alarm sub-dial! So that’s ‘starting a collection’. Next time, I’ll answer the question, ‘If you could only own one watch (from each of Geckota; Baselworld 2017 and all watches, ever) what would they be? what a great collection and great shots. I am curious about the citizen watch, what is the model number? 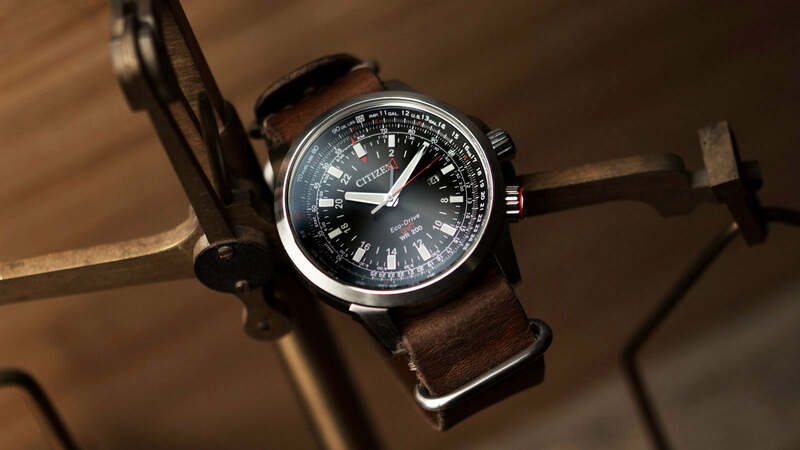 It's a Citizen Eco-Drive BJ7070-57E AVIATOR GTM WR 200M. It's a super watch that I love wearing and wear regularly. Although the standard bracelet is reasonable, the watch benefits from the addition of a third-party strap or bracelet such as Geckota's. Anything black and red, or the tan leather shown in the picture, works well. Be aware that it is a 23mm lug width too.